The 8×10 film was newly released in Aug 2012, Alternative Art has the honour to introduce the workshop for this interesting instant sheet film in Hong Kong. 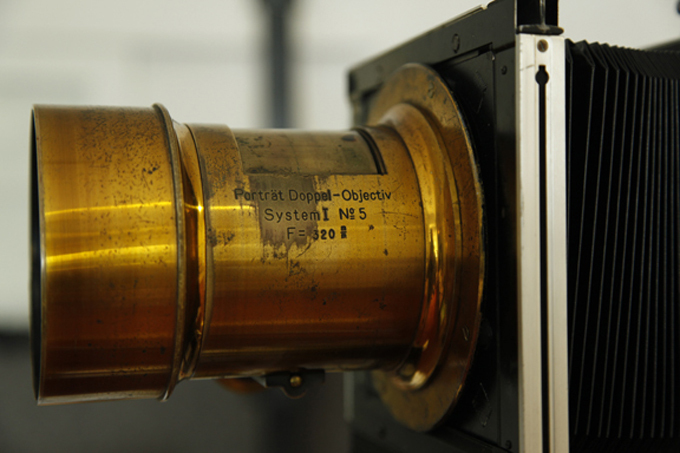 The instant film will be shot by 150 years old Petzval type brass lens, and the professional Sinar P 8×10 camera. The synergy of new technology from Impossible instant film and precisely designed old lens for portrait must be very interesting. Copyright © 2013. Alternative Art Hong Kong. All images are copyrighted by their respective authors.